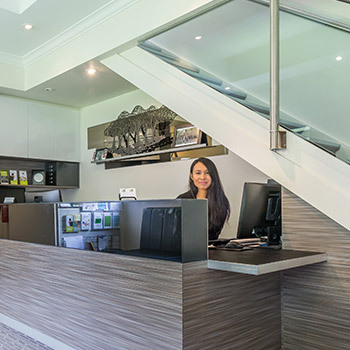 After you book your first appointment at our Caulfield North practice, you’ll be emailed a New Patient Pack that contains information about what you can expect. A medical history form is included so you can fill it out ahead of time. There is a map and a few other documents for your perusal. Included in with the New Patient Pack is also a referral for an OPG X-ray. An OPG is a whole mouth X-ray, which is taken at a facility around the corner from our practice. These images are bulk-billed to Medicare, so there are no out of pocket expenses. 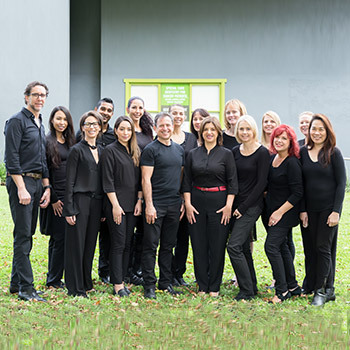 Our front desk team will welcome you like an old friend, collect your forms (or give you new ones if you have forgotten), offer you a cup of coffee or tea and if time allows, get to know you. Then, you will meet your dentist and move to a consultation room. Our goal is to understand what has brought you in and what we can do for you. No procedures are completed on this first visit. Your dentist will then spend time talking to you about YOU, your previous dental experiences (whether they be good or bad) and any fears or concerns you may have… and anything else you may want us to know. A painless clinical examination will then be conducted, where we will thoroughly examine your mouth and teeth. During the examination, we will take photos (with your permission) to show you exactly what we are seeing. Finally, we will discuss what is happening in your mouth and any treatment options should you require it. The total time for this appointment is about an hour. 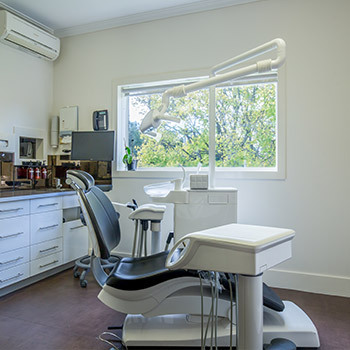 We understand that not everybody loves coming to the dentist, and that for some, visiting the dentist if fraught with anxiety… Therefore, we offer a few options for minimising the stress, these include oral sedation, nitrous oxide and sleep dentistry… Please let your dentist know if you would like to hear more about these options.